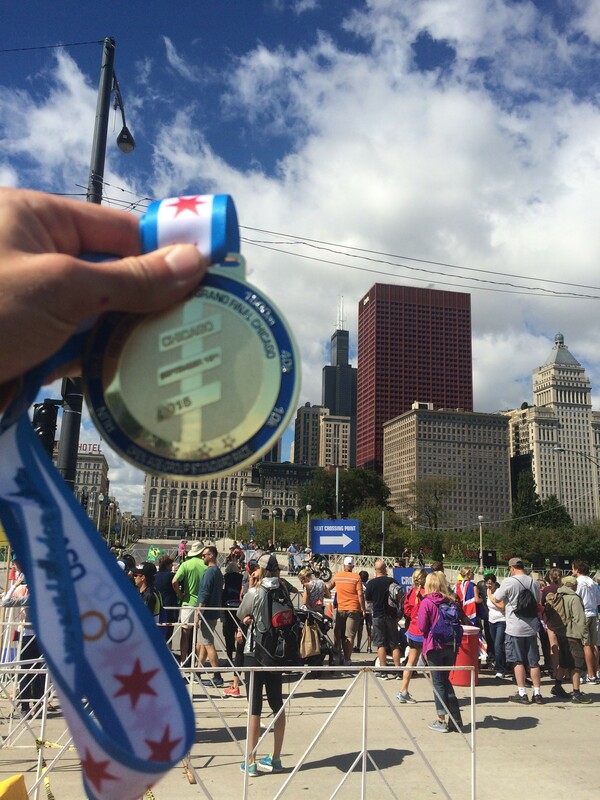 Kirsten Sass won the overall ITU Age Group World Championships world championships for Olympic Distance in Chicago, September 2015. Beating out competitors from all over the world, she represented the US in dominating fashion, all the while competing with a smile! 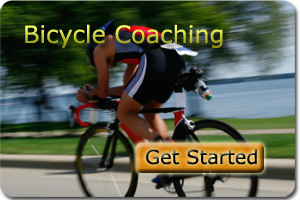 Steel City Endurance Coaching – Pittsburgh’s oldest and most experienced training resource for triathletes, swimmers, cyclists & runners. 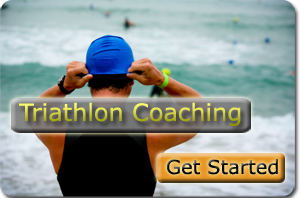 We offer Online coaching for triathletes, runners, swimmers & cyclists as well as one-on-one skills, nutritional education and physiologic testing to enhance performance. Achieve your best performance, optimal training and accomplish your goals! Led by world class coach Suzanne Atkinson, MD, Steel City Endurance athletes have achieved everything from running their first 5k, to winning state, national & world championships. As an athlete, your needs come first. 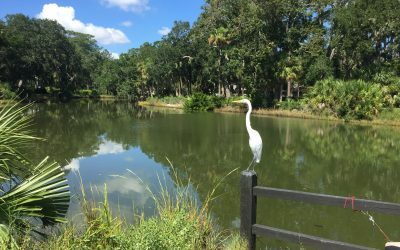 We listen to you and we’ll help you get there. 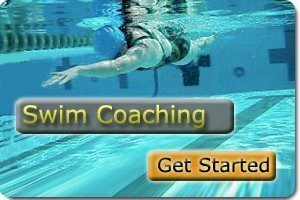 Our Coaching system has produced Triathlon World Champions, Triathlon & Swimming National Champions, Cycling State Champions, and Swimming World Record holders. 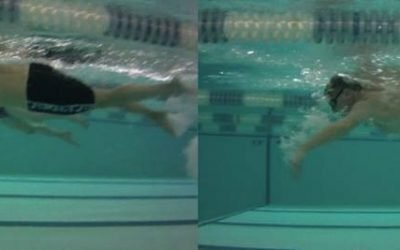 We don’t only work with elite athletes…we work with any athlete seeking continuous incremental improvement without injury, identifying weaknesses in order to structure effective training. 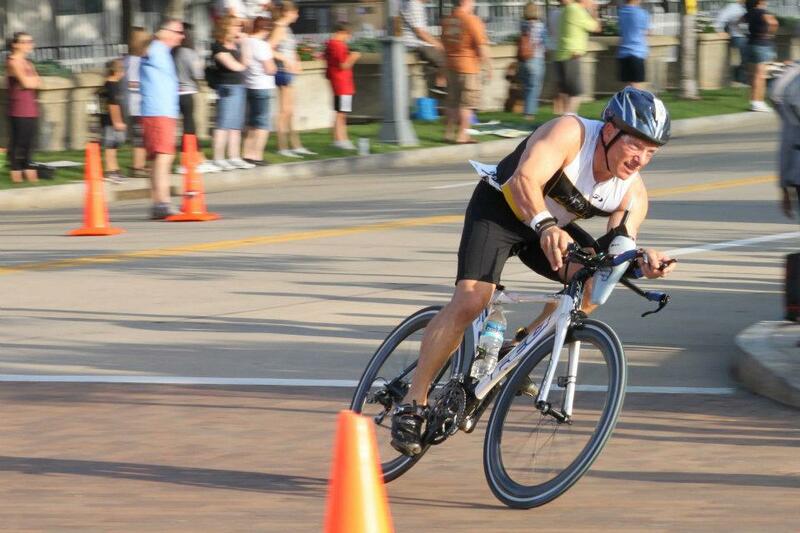 Our coaches and athletes practice mastery in motion which leads to better fitness, endurance and speed. Founder Suzanne Atkinson, MD is a lifelong athlete with a background in experiential education, exercise physiology and medicine. 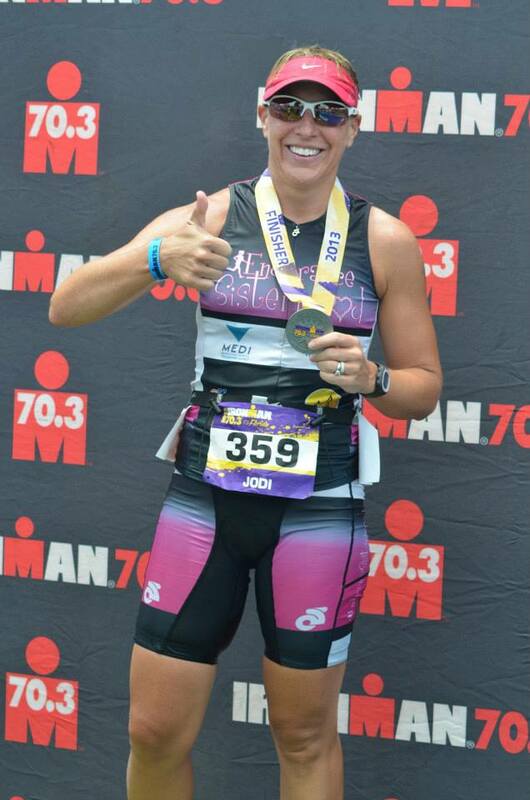 She continuously seeks out training and input from the best endurance coaches in order help you apply the right type of training and skills for your goals. 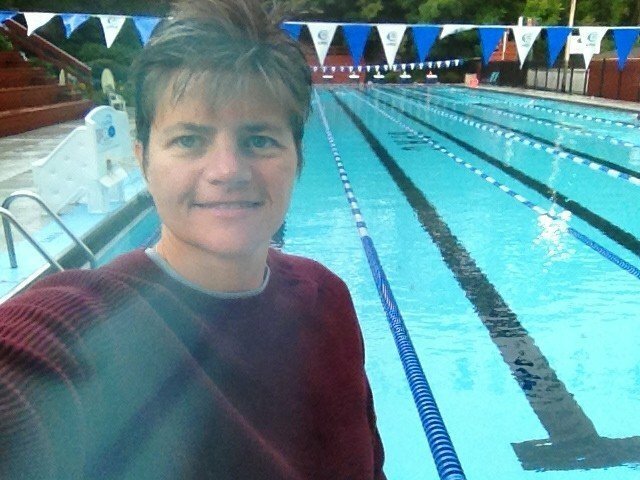 Every coach on our staff has been either coached by Coach Suzanne as an athlete, or mentored in their coaching skills & knowledge. 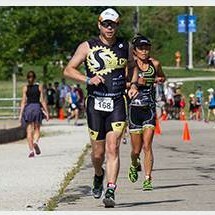 Each coach strengthens our team by bringing their own skills & experience to Steel City Endurance athletes.